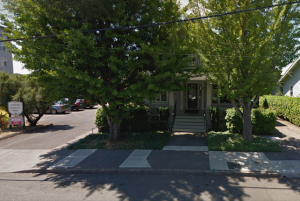 Our Portland Office is located at 1607 NE 41st Ave. Portland, OR 97232 next to Trader Joe’s. We are located in the heart of the Hollywood District in Northeast Portland. There is visitor parking to the side of the office and street parking is available as well. We are 1 block away from the Hollywood Transit Center.